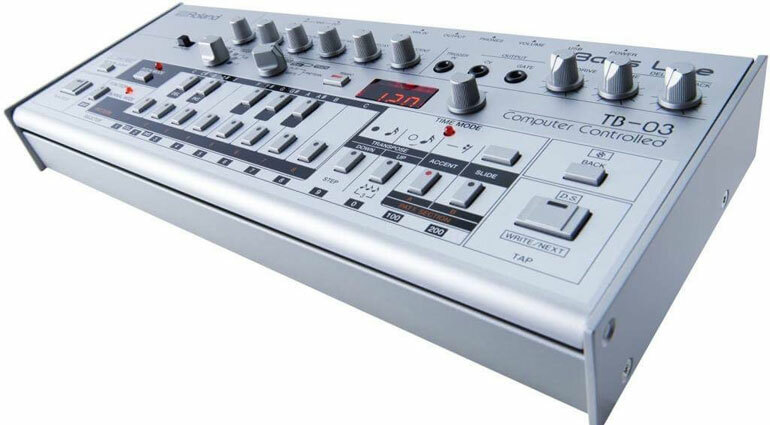 Sequencer.de, a German synthesizer information and discussion website has leaked what appears to be images of the rumored TR-909 and TB-303 replacements, the TR-09 and TB-03. 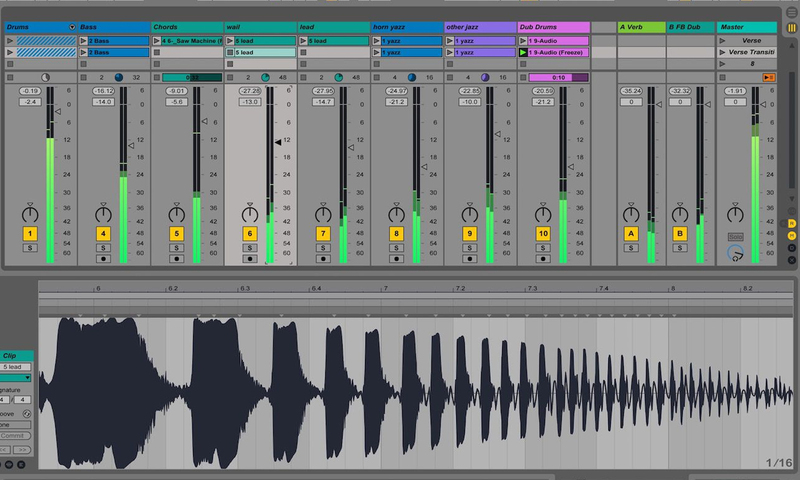 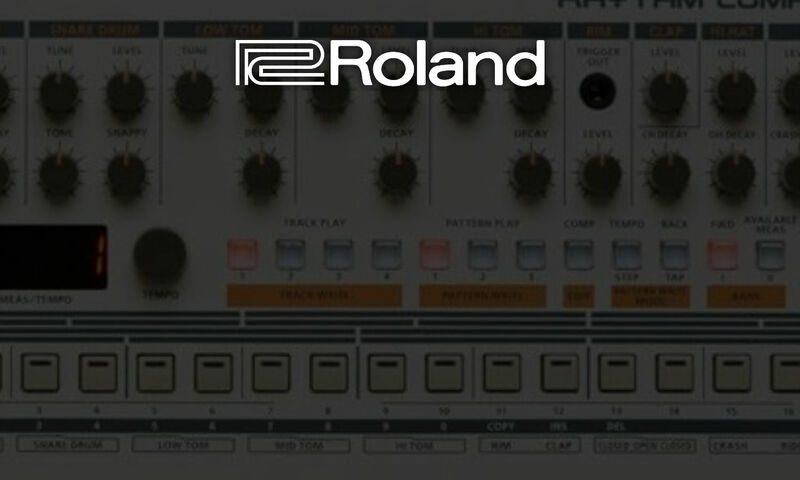 If the images represent true upcoming products, it would be an interesting move for Roland, especially considering the recent AIRA releases of the TR-8 and TB-03 synthesizers, which brought TR-808, TR-909, and TB-303 recreations to a mass market. 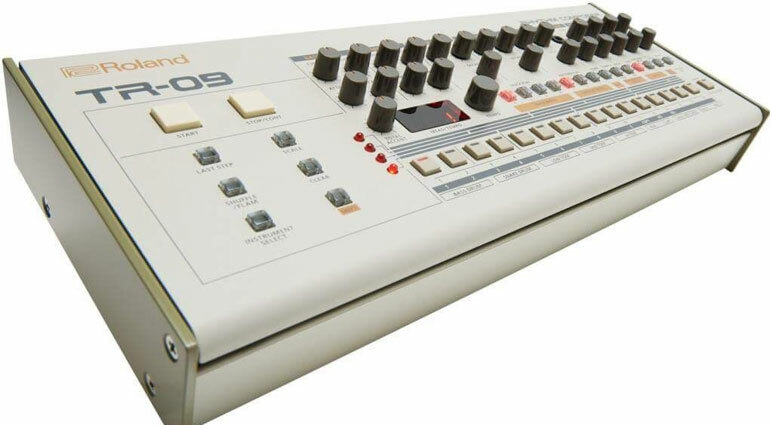 The TB-03 and TR-09 are said to be a part of the Roland Boutique Series, which features recreations of classic Roland synthesizers. 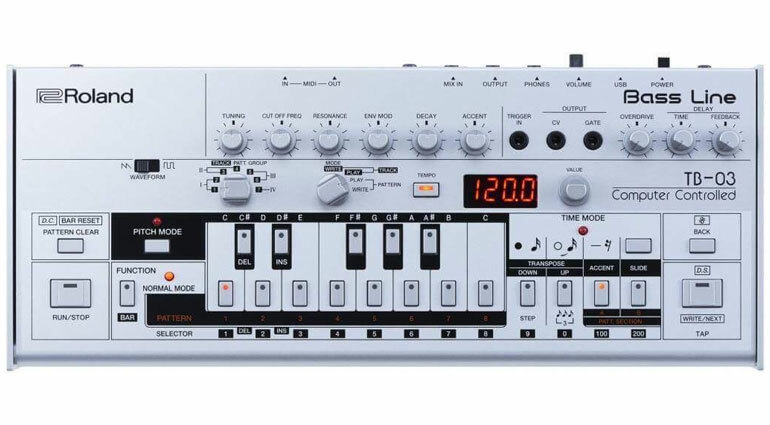 Information is not readily available at this time for further details on the unit, but it would be a safe assumption that these units will be virtual analog, as opposed to full analog recreations of the original unit. 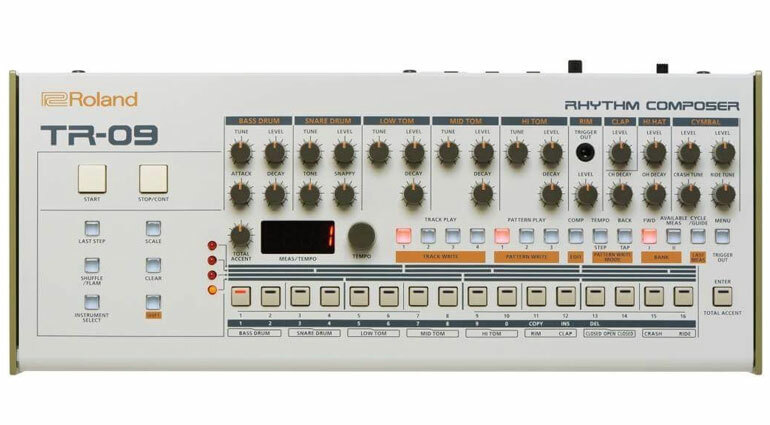 While this may turn many purists away from the TB-03 and TR-09, the similar form factor to the original units may provide more appeal to the flashier recreations seen in the AIRA line. 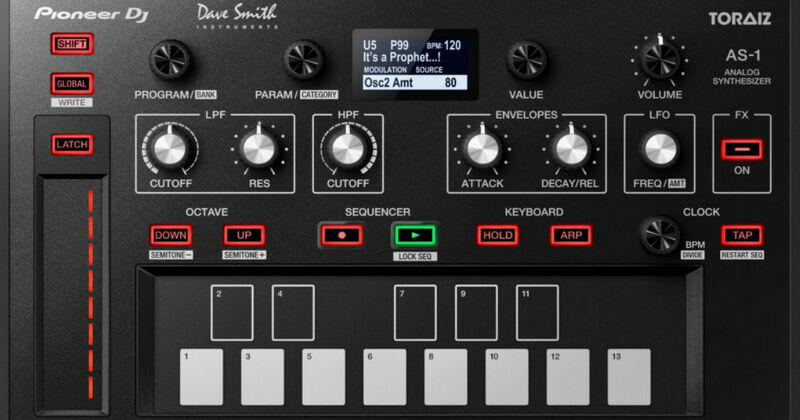 What are your thoughts on the units?